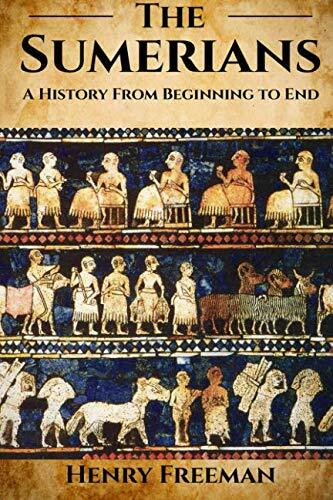 - How We Know What We Know About Sumerians - The Bronze Age – Sumer And Its Contemporaries - How Did The Sumerians Become Civilized? - How Long Were They Around - Primer Of Impact Of Sumerian Ancient Civilization On Our World - What Did They Look Like? - What Shaped Their Worldview? And much more! Our journey relies on excavated and historical evidence to explore their productive fascinations with order and man’s place in the universe. Their application of impressive knowledge helps us unfold their mysterious civilization.